No sooner have you entered the gates of Cap Cana than you feel like someone has flipped a switch. 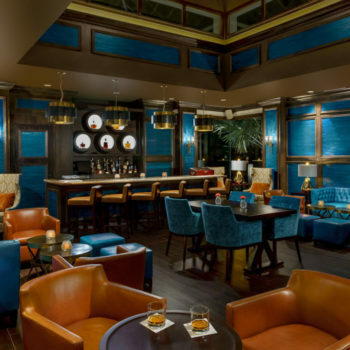 During the one-mile drive leading up to the Caleton Beach Club & Villas, an unmistakable feeling of hushed anticipation will have you inching forward to the edge of your seat. 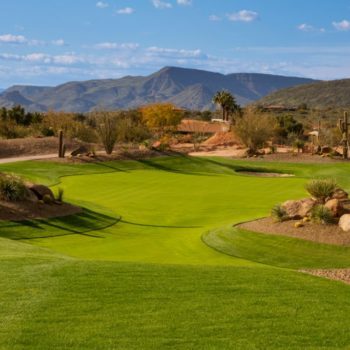 The first thing one takes in, beyond the impressive landscape of palm trees and plush Caribbean acreage, is a glimpse of the Jack Nicklaus-designed Punta Espada Golf Course to your left. On your right, you see the name Trump, and another hint of what’s to come in Cap Cana’s future. Upon walking through the giant thatched roofed entrance to the Caleton Beach Club, a mystical calm greets visitors. 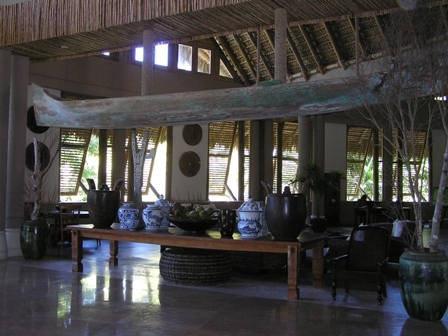 One’s eyes are drawn up to survey the rustic 30-foot fishing boats suspended in a gravity-defying state on either side of this Polynesian-inspired lobby. Beyond the lobby entrance, it’s impossible to deny the pull of one of the most spectacular beach views you’ll ever hope to experience. If your version of the perfect beach includes the word “privacy,” then Caleton Beach may be your heaven on Earth. Even in high season, it’s possible that your only encounter on this 200-yard stretch of paradise will be turning the pages of a favorite book. Privacy and tranquility are on the menu daily at the Caleton Beach Club & Villas. Caleton Beach is an artist’s dream. This tranquil cove is flanked by rugged rock formations on your right and Punta Cana’s most exclusive restaurant on your left. This beach’s calm waters and Punta Cana’s year-round perfect temperatures make for a modern-day From Here to Eternity movie setting. 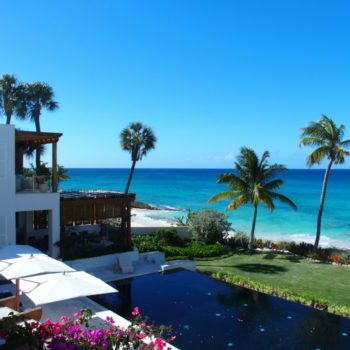 How long you choose to indulge in one of the Caleton Beach Club’s private villas is entirely up to you. Securing one day, one week, or one month reservations is an accommodating way to live a postcard version of island life. Five villas, perched directly above the Caribbean’s bluest waters, are decorated with splashes of Spanish elegance. Spectacular double-sinked bathrooms are complimented with living areas featuring wood and cane furniture. Your canopied bed and private porch will remove every inhibition. Your villa comes with a golf cart and a butler who shall attend to your every need. At the Palapa Restaurant, the only thing better than the view is the food. 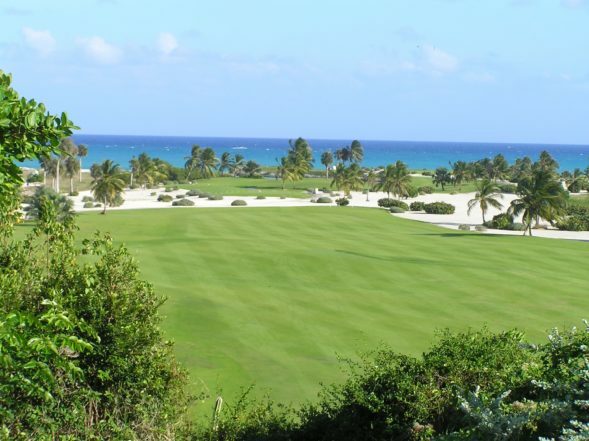 The Palapa is flanked by extraordinary views of Caleton Beach and the Punta Espada Golf Course’s 16th green. 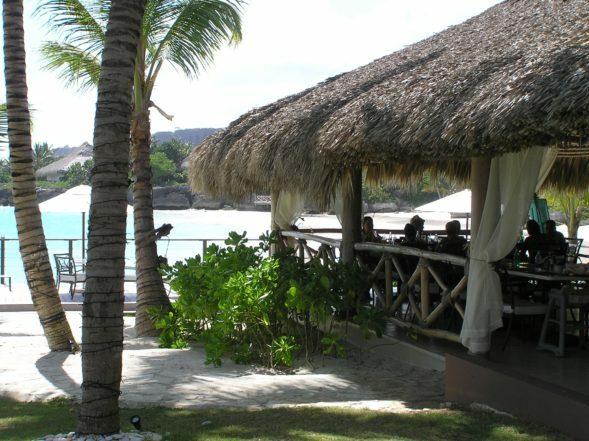 The Palapa is an outdoor dining experience that leaves palates satisfied and senses mesmerized. 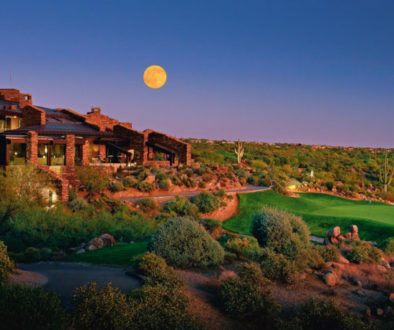 Beginning in December of 2011, the Caleton Beach Club will welcome its newest and most exclusive neighbor. 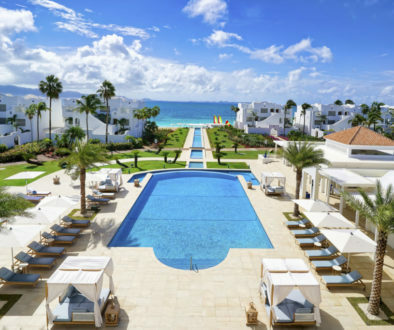 Solaya Resorts, a private boutique hotel development firm, will be introduce Eden Roc at Cap Cana, a resort with 37 individual bungalow suites. Each private suite is on its own landscaped parcel with spectacular views of the cliffs of Punta Cana. 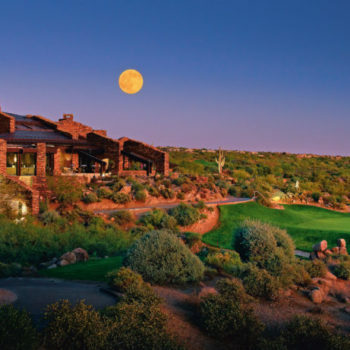 Each suite will have its own outdoor swimming pool, private spa area, and golf cart. Bungalow size will range from 800 to 4,500 square feet. The suites will feature the latest in technology and access to Eden Roc’s spa, gym, beauty salon, and massage treatment rooms. Multiple restaurants and Caleton Beach are minutes from each bungalow. 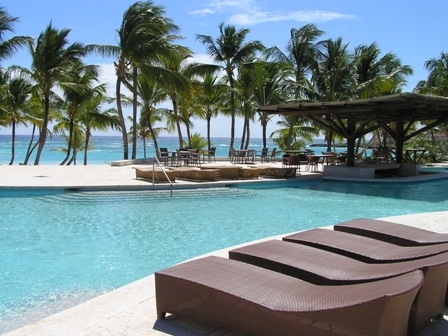 Eden Roc is just a 15-minute drive from Punta Cana’s international airport. Caleton and Eden Roc recently joined forces with The Leading Hotels of the World. Caleton’s Messiah is also the Vice President of Solaya Hotels and the driving force behind Eden Roc. 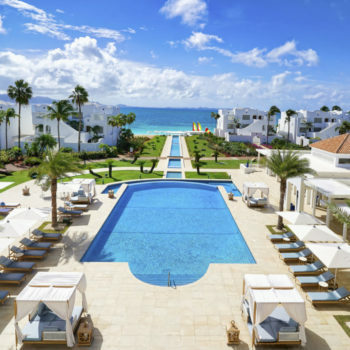 Messiah believes Eden Roc provides the third piece to what makes the Cap Cana development the perfect Caribbean getaway. “With Caleton we have the best beach. With the Palapa Restaurant, we have the best restaurant. 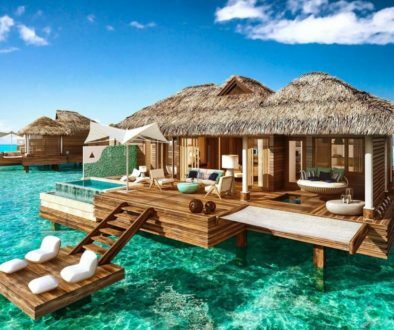 With Eden Roc, we hope to have the best destination for guests looking to make Punta Cana their home away from home,” Messiah said.